Have you ever smelled fresh-baked bread, caught a whiff of perfume as someone walked by, or sniffed the scent of fresh flowers and found yourself instantly transported to a different time or place? Scents are powerful—they can transport us to different places, remind us of people, and trigger memories long forgotten. And through the practice of aromatherapy, scents can also support whole-life wellness. 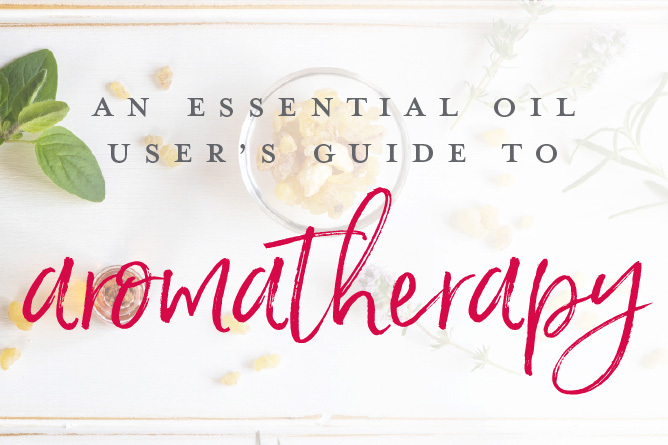 Whether you use essential oils in aromatherapy during bedtime, bathtime, or anytime you need a little TLC, their power-packed aromas are all about promoting overall well-being. Aromatherapy is the practice of using essential oils topically and aromatically for overall wellness. 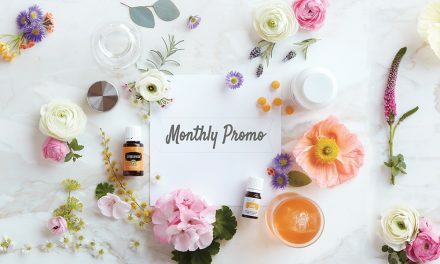 Essential oils are a highly concentrated, natural oil produced from botanicals such as flowers, trees, roots, and seeds. According to the Mayo Clinic, the scents from these potent, plant-based products “target smell receptors in the nose, triggering effects that pass through the nervous system to the brain.” Those effects can help your body, mind, and emotional well-being in many ways. When using essential oils for aromatherapy, it’s important to choose pure, high-quality oils. Find out where your oils come from and the testing they go through to make sure they meet the highest standards. You want to get the most out of every drop of essential oil during your aromatherapy practice, so do your research! When people hear the word aromatherapy, they usually think of using essential oils aromatically—and for good reason! Diffusers disperse tiny oil droplets into the air, allowing you to easily surround yourself with the soothing scent of Lavender or the stimulating scent of Citrus Fresh. But you can also use oils topically in an aromatherapy practice! Apply a drop of Rosemary essential oil on your pressure points and enjoy its energizing aroma. Or add a few drops of Ylang Ylang to your massage oil to amp up the spa-like vibes. No matter your method, you’re harnessing the power of aromatherapy with essential oils! The benefits of aromatherapy are as varied as the constituents in essential oils. You can use aromatherapy for a more luxurious bathtime, a more relaxing bedtime, or a more energized work environment. Here are 10 different ways you can use essential oils for aromatherapy. The list includes over 60 different oils and oil blends—try them all and you’ll be an aromatherapy expert! 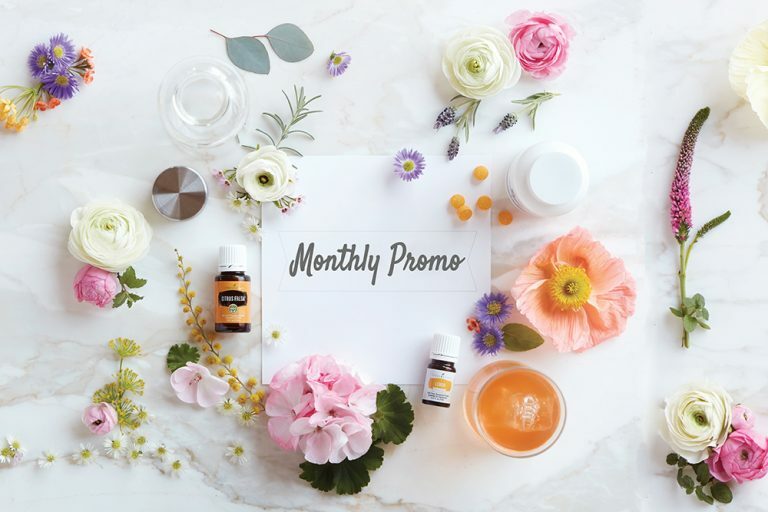 Whether you start your diffuser the moment you wake up, put a drop of oil on your wrists as you head out the door, or incorporate essential oils into your massage routine, aromatherapy can be great for your mood. Here are a few oils you can try when you need a little change in outlook. When all you want to do is kick back and relax, aromatherapy is that best friend who brings the movie and popcorn. Diffuse any of these oils during your moments of R&R to boost the chill factor. We’re firm believers in taking time for self-care. Aromatherapy during bathtime can soothe the body and the soul. 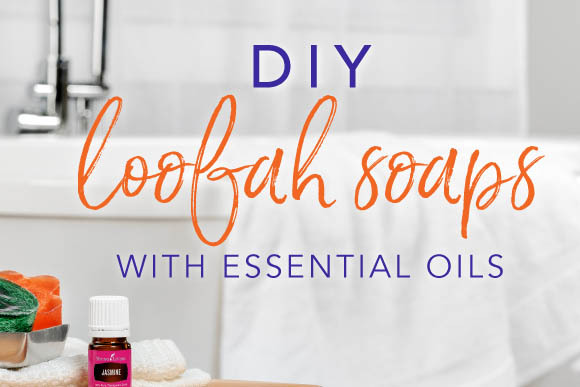 Using essential oils in the bath is easy! Add 5-8 drops directly to the water as the tub fills or make your own bath salts or bath bombs. For extra luxury—and moisture for your skin—mix 5-8 drops of oil in 2 tablespoons of V-6 or coconut oil before adding to your bathwater. Nothing relaxes muscles like a great massage. Throw essential oils into the mix and you’ll really be living that spa life! Create a custom blend of oils and add it to some V-6 or add a few drops of your favorite scent to one of our many massage oils. Massage therapy + aromatherapy = double the relaxation power! Our bodies need sleep to stay healthy and happy—establishing a healthy nighttime routine is key! According to the Mayo Clinic, research suggests that incorporating aromatherapy during bedtime can help trigger your brain to know that it’s time to snooze. You can go simple by adding a couple drops of your favorite settle-down scent to a cotton ball, or you can mix the oil in a spray bottle with distilled water and spritz it on your pillow. 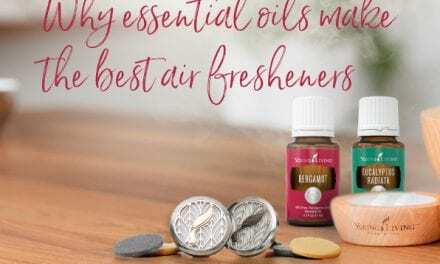 Whether the smell of your homemade curry likes to stick around or your car stinks like soccer practice, essential oils are rock stars when it comes to eliminating odors. The following oils are our top picks for getting rid of nasty smells. You can use them in your diffuser or DIY air fresheners. Have a big project coming up? Dealing with reluctant homework-doers? Need to concentrate on a major goal? Find your focus with aromatherapy! The aromas of some essential oils can help create an environment that inspires you to get things done. If your goals are total wellness and a more relaxed life, you probably have similar goals for your kids. Little ones can benefit from aromatherapy, but it’s a little different than aromatherapy for grownups. Before you get started, take some time to learn about the proper way to dilute essential oils for children and babies. Diffusing oils is pretty safe, but you’ll want to take some precautions when applying them topically. Want to share aromatherapy with your furry, feathery, and scaly friends? You totally can! Before you begin, study how to safely use essential oils around animals, including the dos and don’ts for each species. Additionally, work with your veterinarian to get their advice on your pet’s needs. Once you’re ready, these essential oil blends are formulated especially for the animals in your life. *Consult a health professional prior to use. **These oils are considered “hot” oils; please read label for dilution instructions. The post An essential oil user’s guide to aromatherapy appeared first on Young Living Blog.